Originally from Pittsburgh, PA, Laura Markowitz has lived in Vermont since the early 90s. 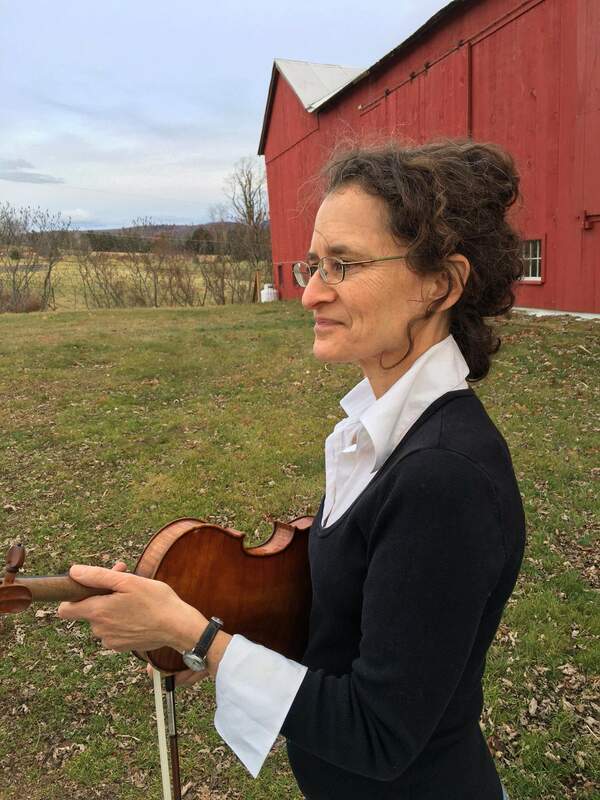 She is a member of the Vermont Symphony Orchestra and plays with the Burlington Chamber Orchestra as well as other various and assorted ensembles. After getting her Bachelor’s in Music from Indiana University, she taught a couple summers at Kinhaven Music School, thus discovering Vermont! Her professional career has included the Florida Orchestra (Tampa), the Ohio Chamber Orchestra (Cleveland) and the Santiago Philharmonic (Chile). An avid fiddler in Swedish and Celtic styles, she is a member of the band Symphony Reel, which plays for children across the state through the VSO's Symphony Kids program.